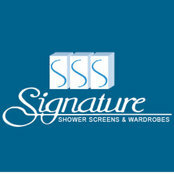 Signature shower screens & wardrobes pay a lot of attention to detail and provide excellent workmanship. 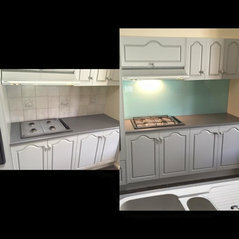 All off our work is measured to fit and we use high quality products to assure all our customers are happy with the finished job. We take great pride in our work and aim to keep all of our customers happy with all the service we provide to try make the job as simple and stress free for them.